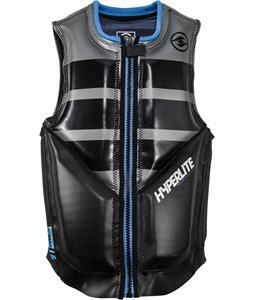 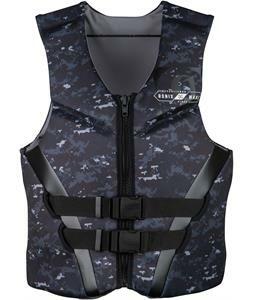 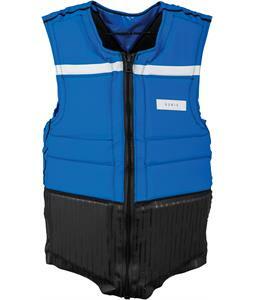 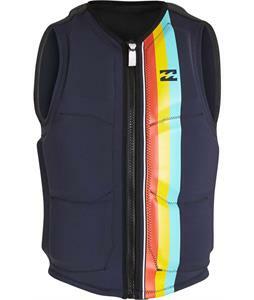 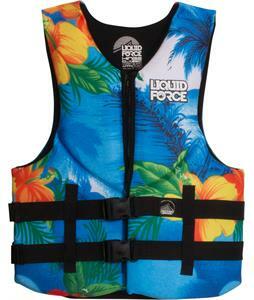 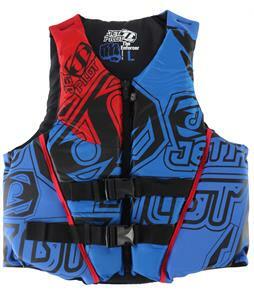 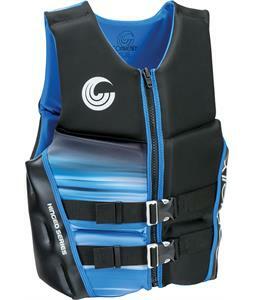 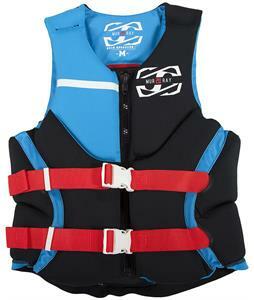 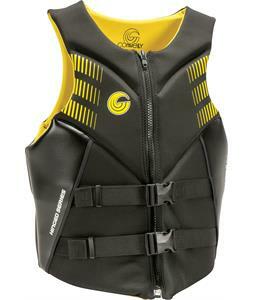 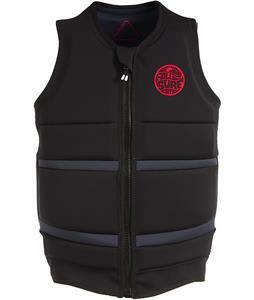 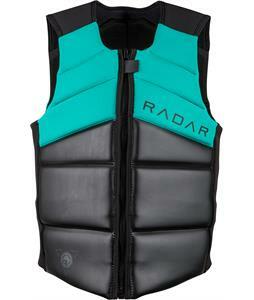 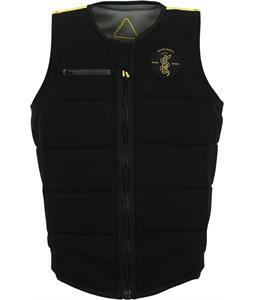 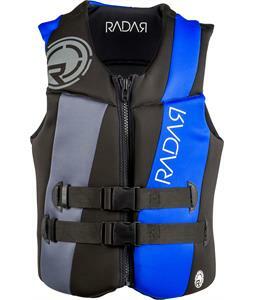 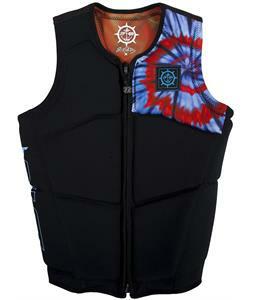 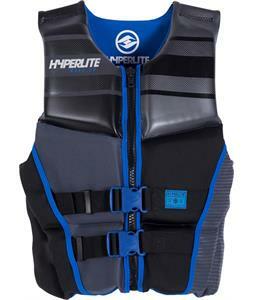 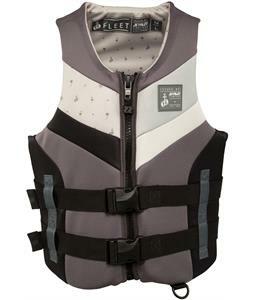 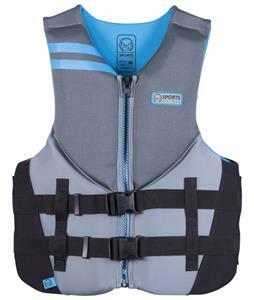 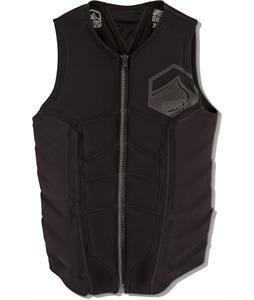 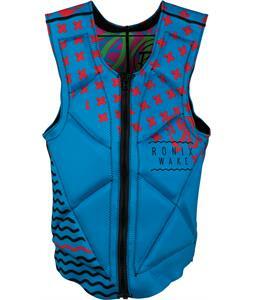 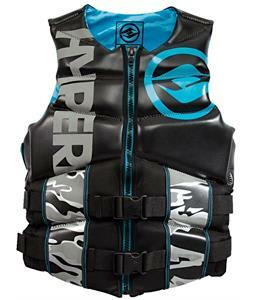 Neoprene Vests are on sale at The House! 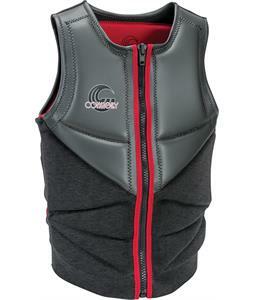 Invest in one of the most weatherproofed gear ever invented. 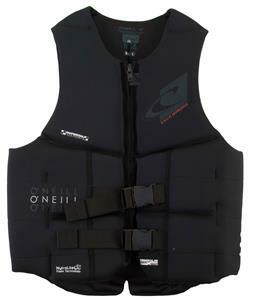 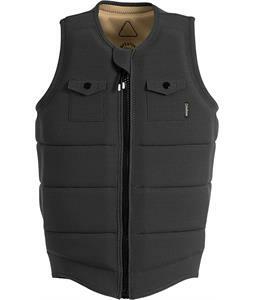 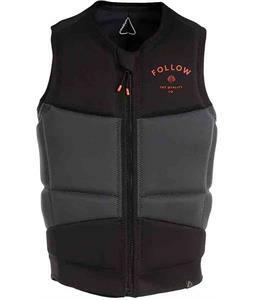 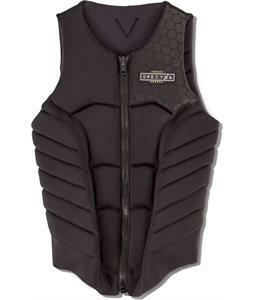 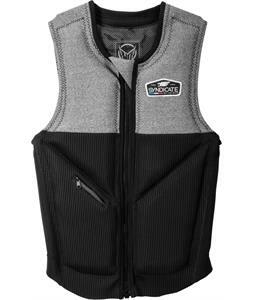 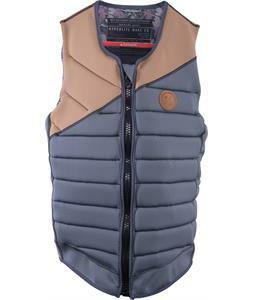 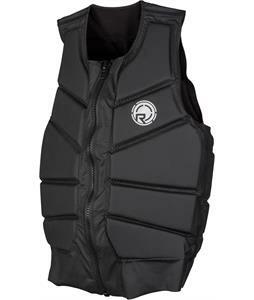 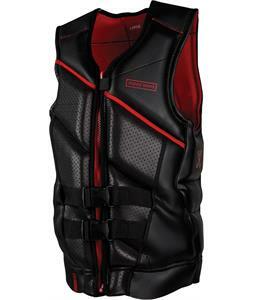 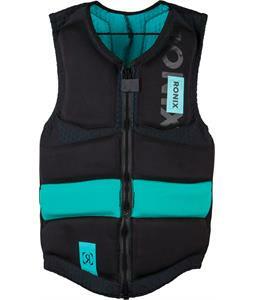 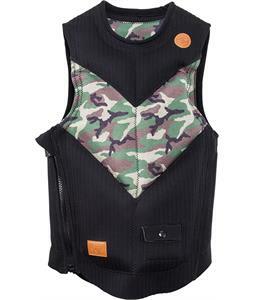 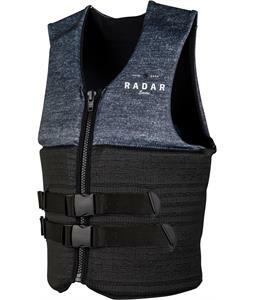 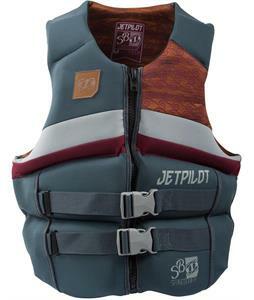 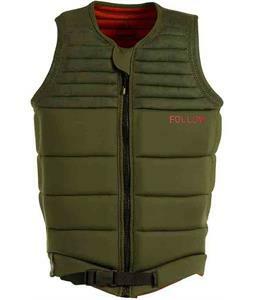 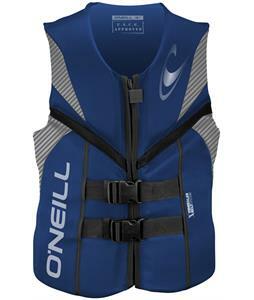 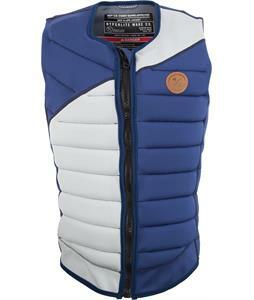 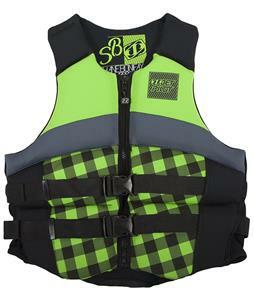 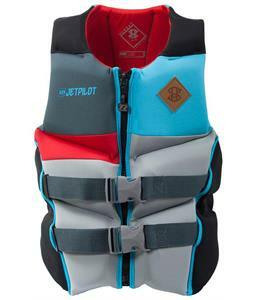 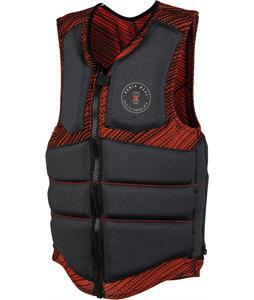 These vests, created with Neoprene technology, are specifically designed with synthetic polymer to be unaffected by oil, heat and other elements like water or rain. 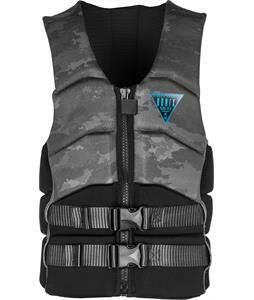 We have all the best gear at all the best prices, and if we don't we'll price match our competition and send it out to you fast!